Signed for the 2011-12 season by BC Partizan Belgrade juniors. Played college basketball at University of Southern California (2013-16). Signed for the 2016-17 season by Grand Rapids Drive, NBDL. In March'17 signed by Westchester Knicks, NBDL. 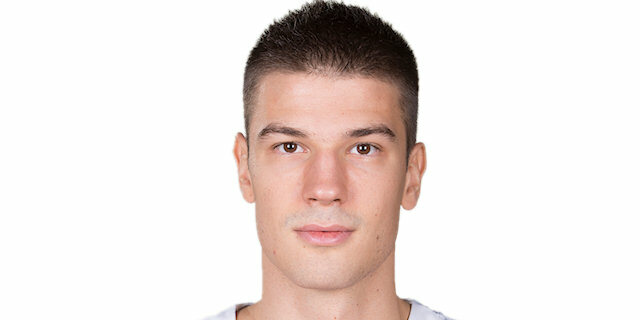 Has been member of the Serbian U-19 and University National Team.